Neal R Hinchman has been a Trex Pro for years and has focused on the entire outdoor living space. 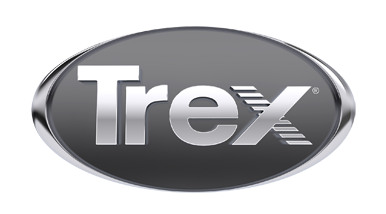 We focus on Trex decking, Trex railing, and Trex lighting. I have been self employed in general contracting, residential repairs and renovations for 30 years. I focus on projects in Pequannock Township, Sparta, Wayne, Kinnelon, Sussex County. Cell Phone number is 201-874-0704.